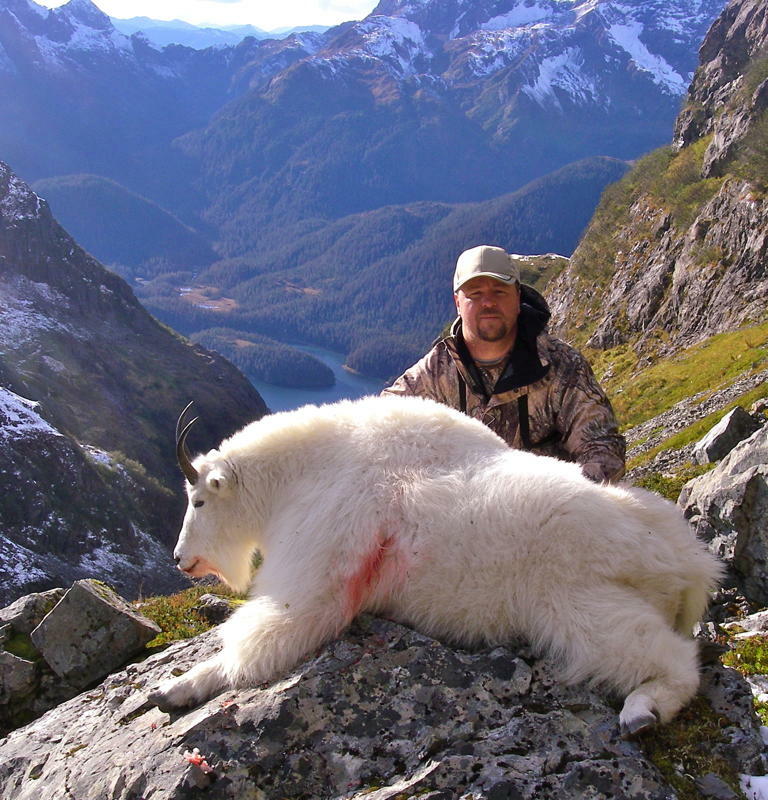 The huge British Columbia mountain goat scored an amazing 57-4/8 Boone and Crockett points! The new World Record mountain goat surpassed the old mark by a substantial 6/8 of an inch. The former record was actually a tie between two British Columbia goats, one taken in 1949 and the other in 1999. Both scoring 56-6/8. In 2011 the new world record mountain goat was taken by a hunter in British Columbia. It is the largest of its species ever recorded, according to the Boone and Crockett Club. Troy M. Sheldon of Alexandria, KY bagged the new record goat on the seventh day of a hunt in the Stikine River area. He used a Tikka T3 .270 WSM to make a perfect 319-yard shot across a ravine. Following a required drying period and initial scoring, a special Boone and Crockett judge’s panel verified the goat’s official entry score as a new World’s Record. Since 1906, the Boone and Crockett Club’s scoring system has been used to measure the success of conservation programs across North America. 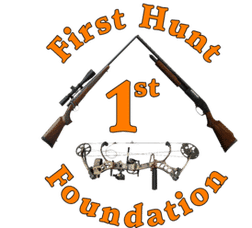 The system rewards antler and horn size and symmetry-classic symbols of outstanding habitat, strong recruitment of animals into older age classes, sustainable harvest objectives and other elements of sound wildlife management and fair-chase hunting. Call us or fill out the form for prices & more info on this trip. Our objective is to provide high-end outdoor adventures with the best outfitters in the world. We strive to only represent the best in the Outdoor Industry. That is our promise to you.